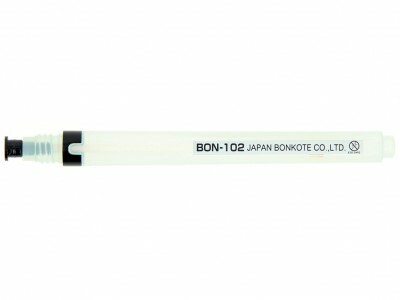 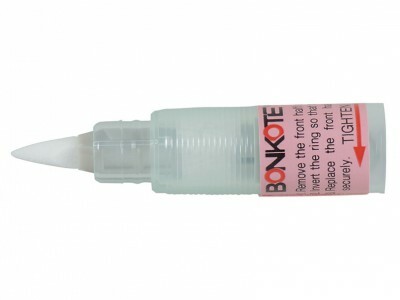 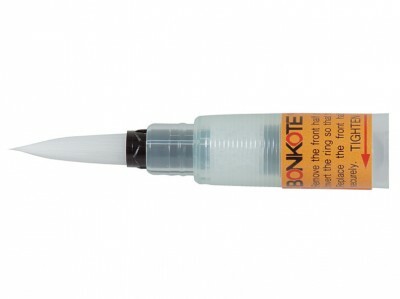 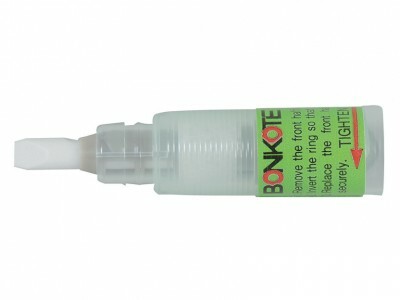 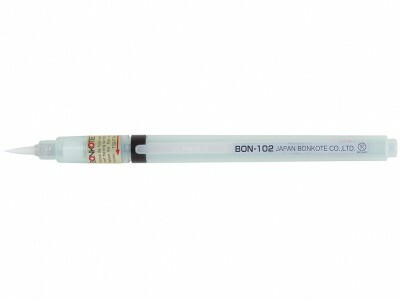 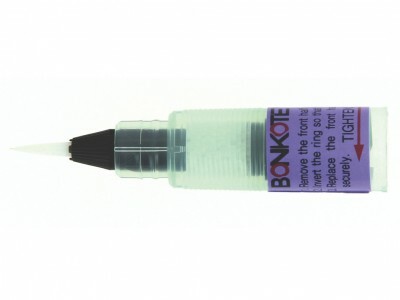 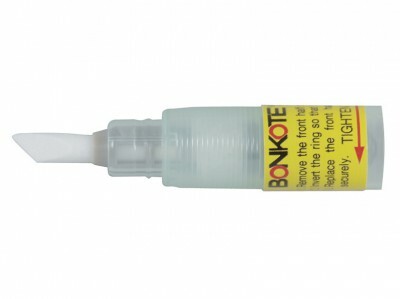 Bonpens by Bonkote™ are refillable flux pens for fine and consistent flux application. 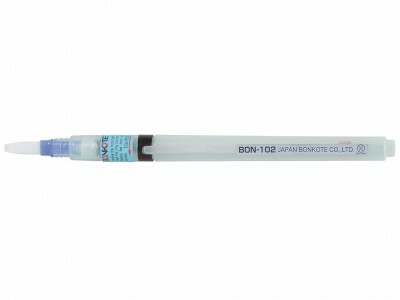 Refillable, precise and easy to clean, Bonpens prevent any flux evaporation and ensure constant flux density. The most accurate and convenient flux pens are available in 7 distinct styles, for different applications: sold individually or in the convenient complete set (BON-102A) containing all the different types of Bonpen. Cartridges are shipped without filling. 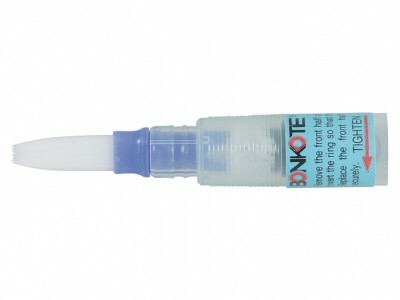 Replacements of both cartridge and pen tips are available (5 pcs. 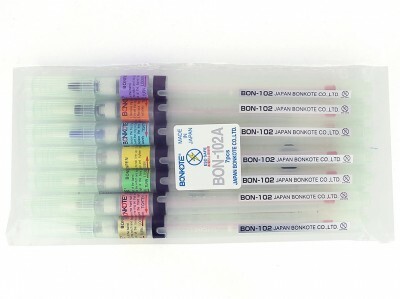 of each are packed). Each model is compatible with the cartridge: for different kind of applications of the same flux, you can change the tip, using a single cartridge.